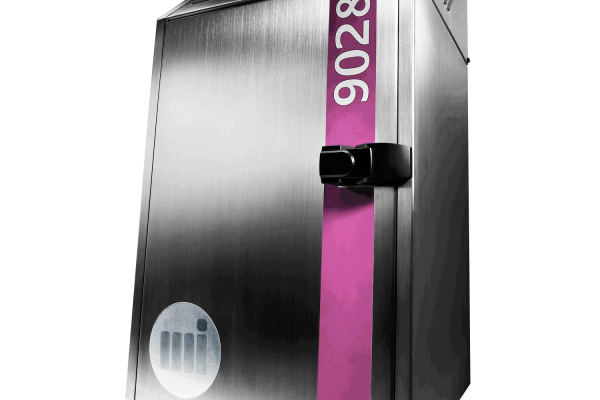 Started as Avery Dennison’s industrial division, Novexx Solutions since 2015 offers a wide range of products, from printers to traceability systems to usage materials. 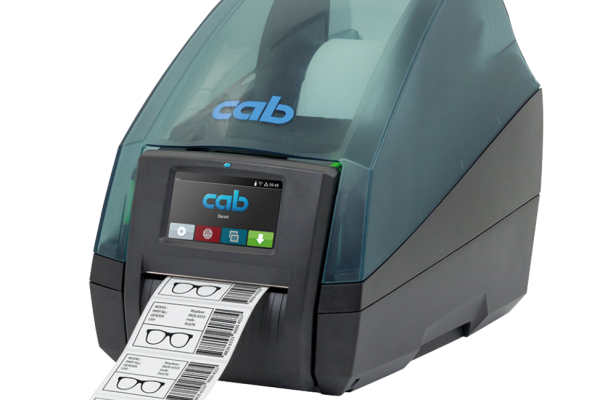 CAB develops and produces marking and identification machines in industrial, commercial and services sectors. 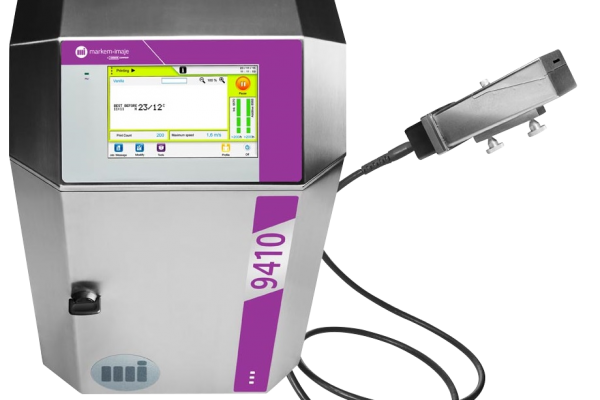 High quality for lower operative costs. Markem Imaje is a world-famous company. 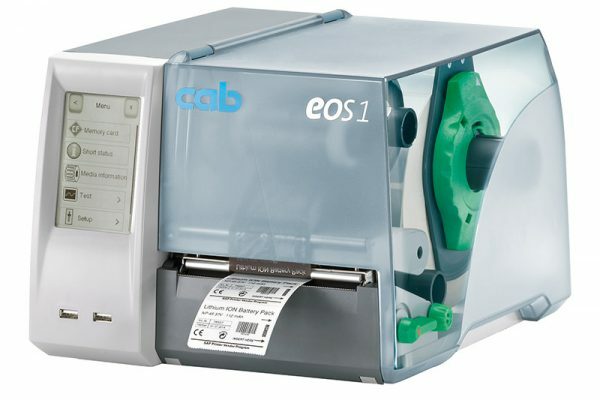 Its innovative line of products includes innovative inkjet, thermal transfer, laser and print&apply labelling systems. Our reconditioned and guaranteed secondhand goods notices and collaboration opportunities. capable of storing up to 100 program memories. and download its trial version. 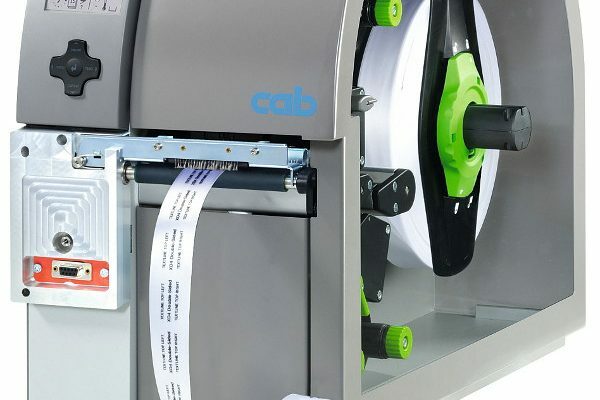 labelling machines or already existent lines. and for all the supply chain labellings. and evolution of the successful A+ series. 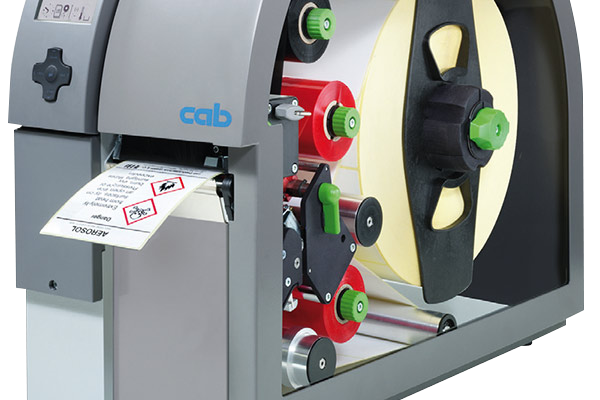 From over 30 years in the automatic labelling sector to ensure you experience and quality at their finest. 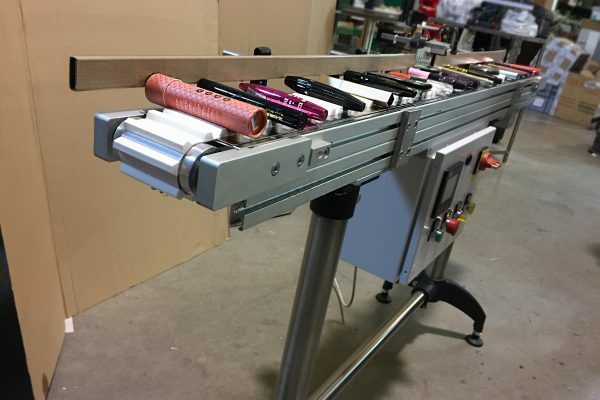 Our Delta Machines aren’t afraid of any comparison. Global quality and local vocation. Components coming from global level leaders and capable specialists make a bond between technology and cure for detail typical of high quality hand-crafted products, where the human factor is of primary importance. The company’s human dimension and the custom service make the assistance one of our signature feature. The rooted presence on the market, the quality and reachability of mechanical parts guarantees spare parts rechability in very fast periods of time. 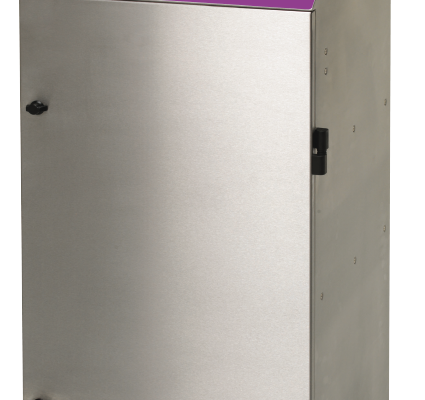 All Delta Machines DLM series products are entirely designed and implemented from Delta Service Automation. We offer a complete product customization and maintenance service. The advantage of beign producers and not intermediaries is to be immediately available. Whatever is your need, we have the solution you’re looking for. And if it doesen’t exist, we create it. That’s the power of beign producers. Creating custom and advanced solutions requires a great mix of skill and dedication. 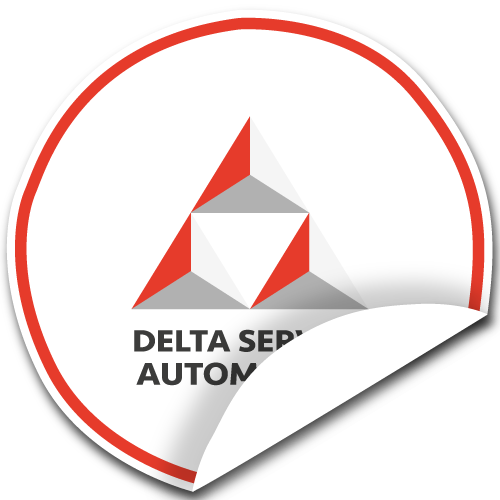 Delta Service Automation earned, with an over 30 years of experience in the sector know-how, the exclusive access to components supplies of global level Companies and the trust of its client in the long period. These features make DSA one of the most expert companies in the sector and their Delta-Machines machines of absolute reliability.